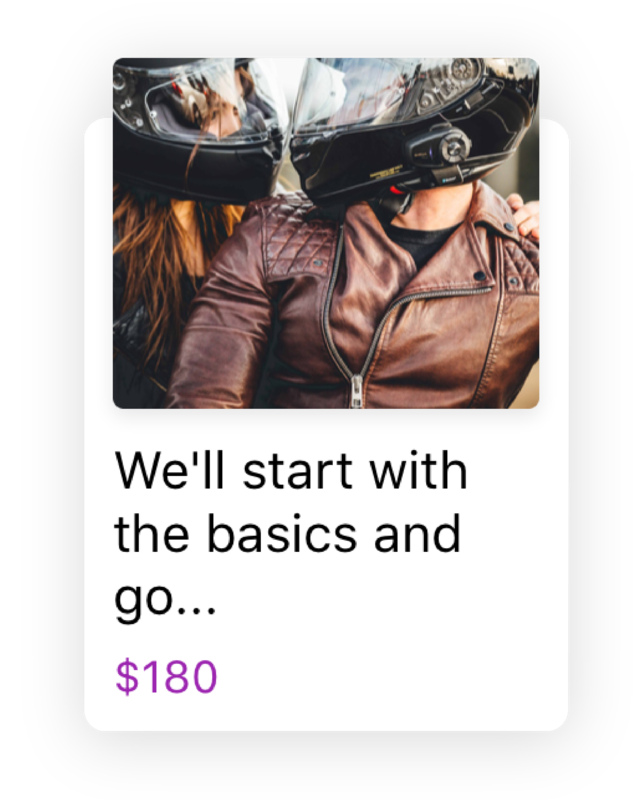 Start your development with a badass material UI Kit for React Native inspired by Material Design. 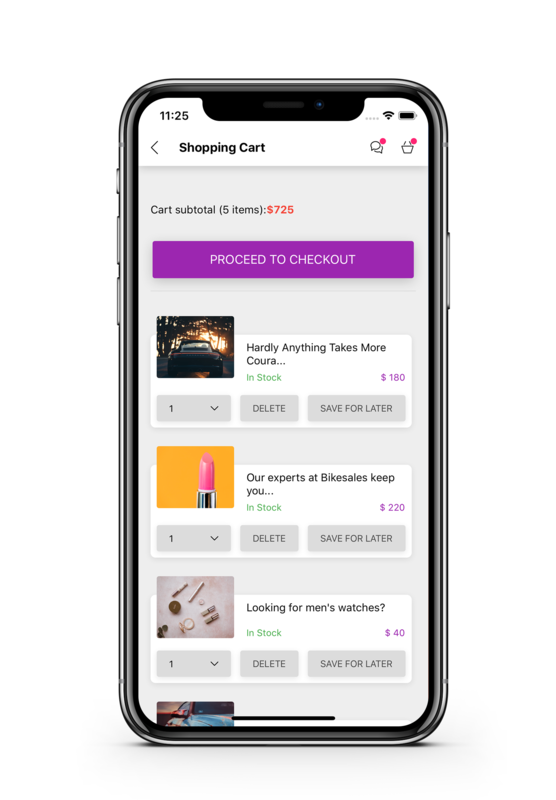 Material Kit PRO React Native is a fully coded app template built over Galio.io, React Native and Expo to allow you to create powerful and beautiful e-commerce mobile applications. 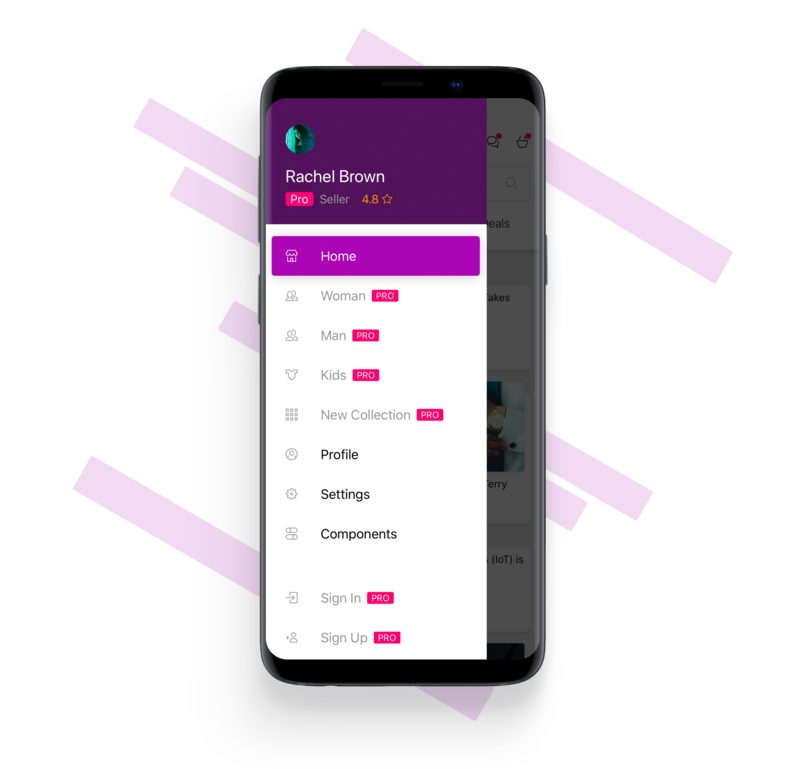 We have redesigned all the usual components in Galio to make it look like Google's material design, minimalistic and easy to use. We used Google Fonts (Roboto) for the beautiful typography inside Material Kit PRO React Native. 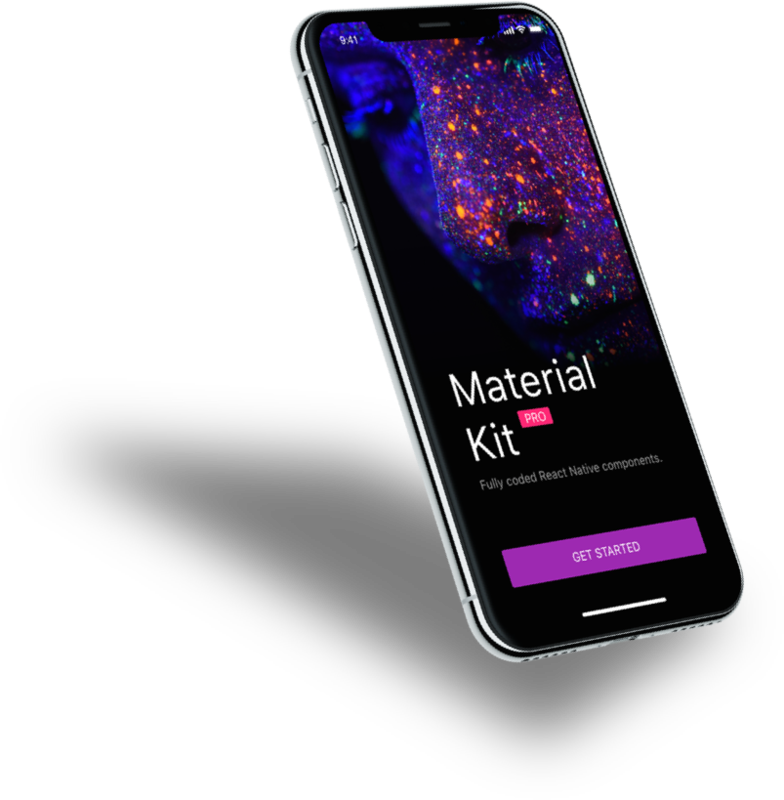 Materiak Kit React Native has a fresh design inspired by Google&apos;s Material Design. Save time writing the code one time and it will be automatically converted to native iOS and Android code. All components come with their own description and examples of how to use them. Please check the full documentation here. We love cards and everybody on the web seems to. We have gone above and beyond with options for you to organise your information. From cards designed for blog posts, to product cards or user profiles, you will have many options to choose from. All the cards follow the material principles and have a design that stands out. We restyled every component from Galio.io to make it resemble Material Design and also fit with each other. 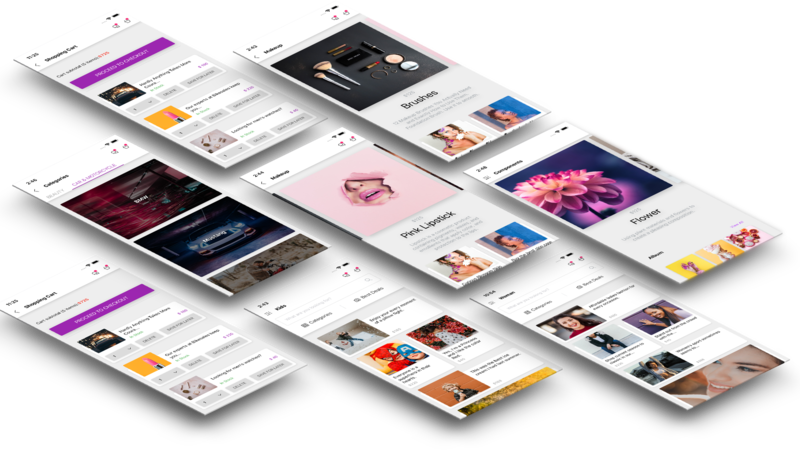 All the elements that you need to create an ecommerce app have been designed with a new and fresh look. Besides the numerous elements and screens we created additional states for better customization. All these elements will help you take your project to the next level. The easiest way to get started is to use one of our pre-built example screens. From profile screen to e-commerce or chat screen, you will be able jump start your development. Show your clients a quick prototype and get inspired for your next project! 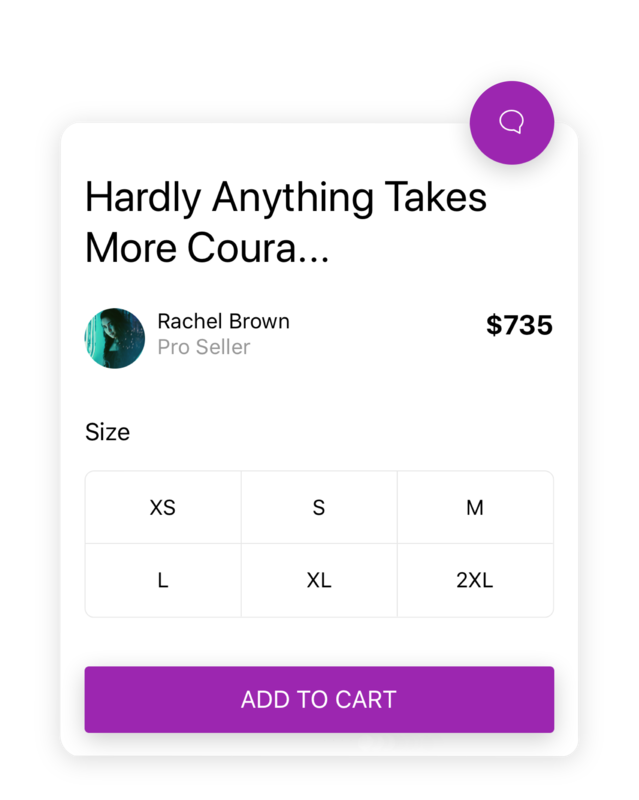 Do you want to test and see the benefits of this react native app template before purchasing it? You can give the demo version a try. It features enough basic components for you to get a feel of the design and also test the quality of the code. 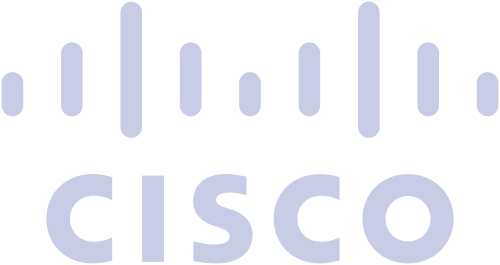 Get it free on GitHub! Our product has an already built navigation system using react-navigation as its main library. On top of that, using our beautifully designed e-commerce screens you are ready to launch your awesome app. Using the Material Kit PRO React Native will save you large amount of time. You don't have to worry about customising or creating new basic elements or generating new components. Creating your design from scratch with dedicated designers can be very expensive. Using a react native app template is the best option to start your development while bootstrapping your budget. "As soon as I saw this kit, everything else isn't the same anymore, I just can't describe it guys! Thank you for this work!" "Great kit! Used this for a client already and he is over the moon. Keep up the good work Creative Tim! 10/10 for design, colours, and the feel of the kit." "Damn Daniel!!! This Material UI Kit is fresh AF! Amazing work! Ready to grab Material Kit PRO React Native? Personal License: Good for personal app, school apps, startups or any other project where your users will not be charged for using it. 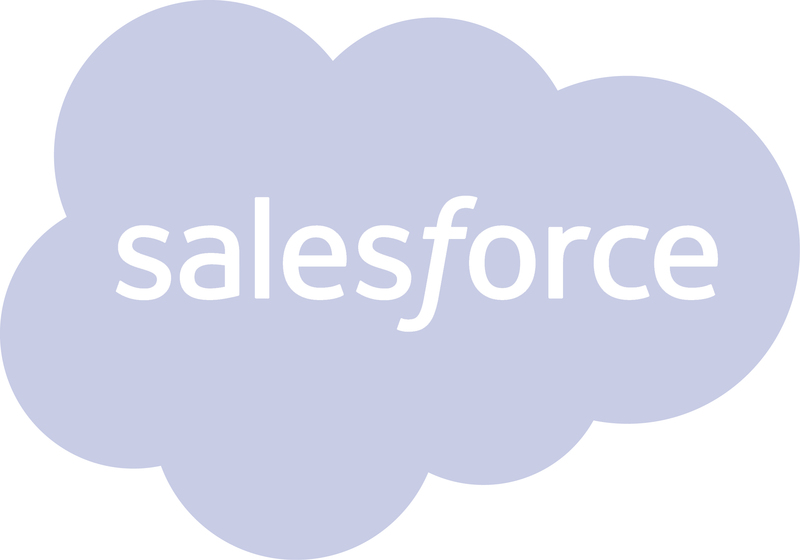 Create one single app for one client. Developer License: Good for business projects, multiple apps for clients or for creating themes where your users will be charged for using it. Create multiple apps for multiple clients. 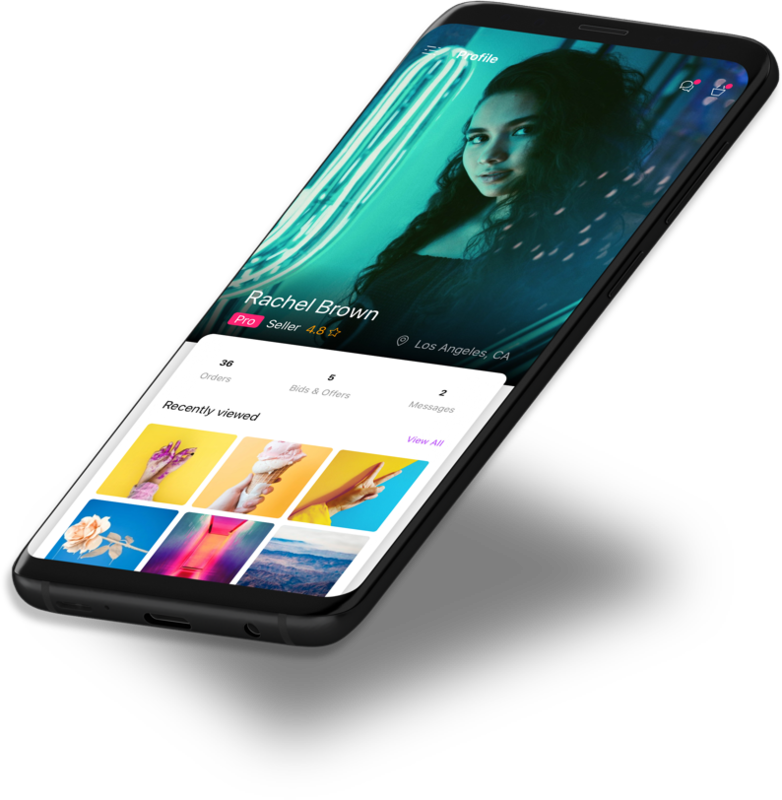 You have Free Updates and Premium Support for the first 6 months. You can extend your Premium Support to 12 months or more when you purchase the product. You also have 30 days to request a refund if you are not happy with your purchase.